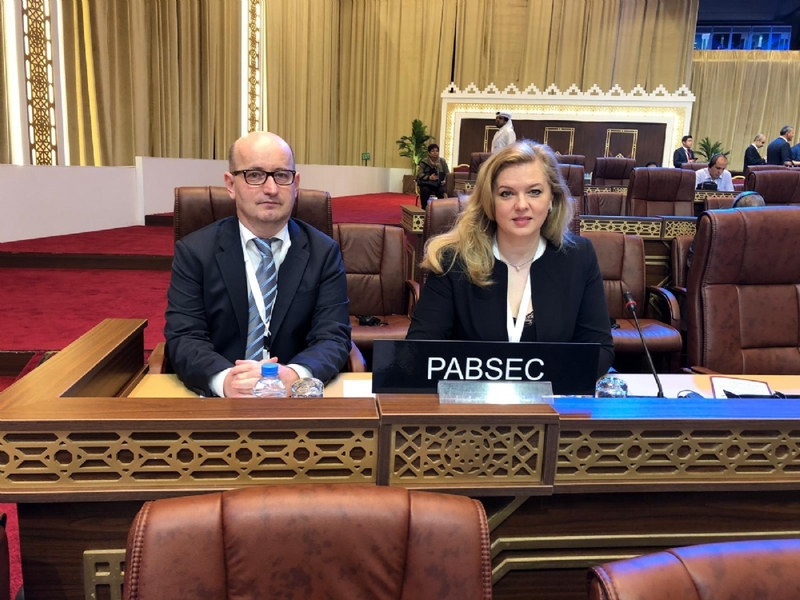 Ms. Roberta Alma Anastase, PABSEC Vice-President, Head of the PABSEC Romanian Delegation and Mr. Daniel Dulca, PABSEC Deputy Secretary General, participated in the 140th IPU Assembly, which took place in Doha (State of Qatar), on 6-10 April 2019. The Session was opened by the Emir of the State of Qatar HH Sheikh Tamim bin Hamad Al Thani. The Assembly was chaired by Ms. Gabriela Cuevas Barron, the IPU President (Mexico). Over 1600 parliamentarians and 80 speakers of parliament from around 160 countries, as well as the UN experts and representatives of international organisations and diplomatic missions, took part in the work of the Assembly. The main topic under the discussion was “Parliaments as platforms to enhance education for peace, security and the rule of law”. The Assembly also debated on the issues of gender equality, combating terrorism, promotion of human rights and investments in renewable energy. In the framework of the IPU Assembly were also organized the Forum of Women Parliamentarians, the Forum of Young Parliamentarians and the Meeting of Heads of Regional and other Parliamentary Organizations with Associate Member or Permanent Observer status within the IPU. Ms. Roberta Alma Anastase in her intervention spoke about the PABSEC activities and underlined the importance of the PABSEC Associate Member Status to the IPU. 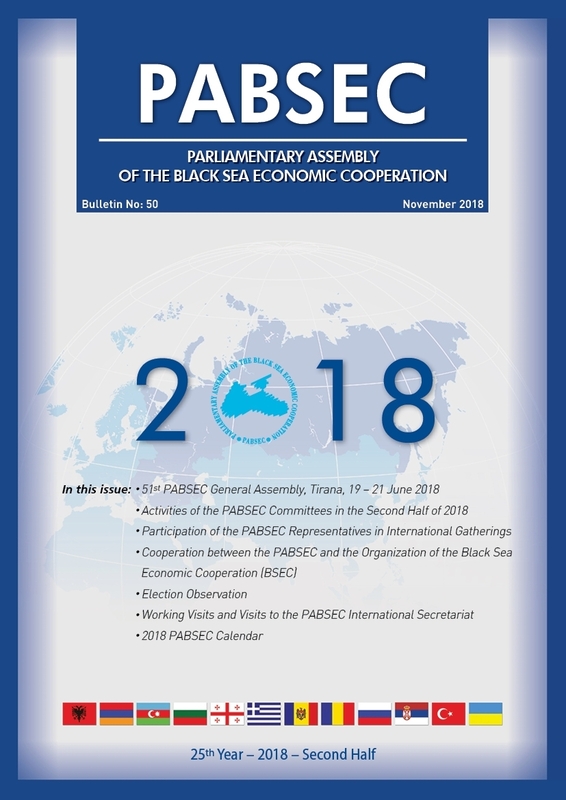 She also emphasized the importance of enhancing cooperation between the PABSEC and the IPU and invited the IPU President to the 53rd PABSEC General Assembly to be held in Baku on 19-21 June 2019. 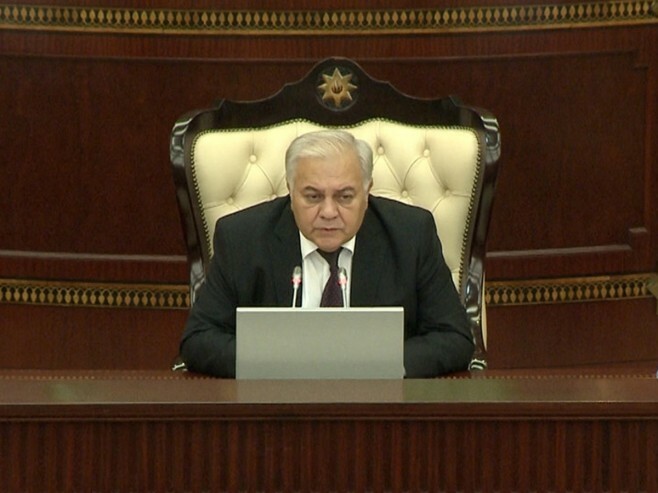 The outcome of the Assembly will be used as parliamentary contributions to the High-Level Political Forum on Sustainable Development, which is planned to take place in July 2019. At the end of the Assembly the Doha Declaration on “Parliaments as platforms to enhance education for peace, security and the rule of law” was adopted. The next 141st IPU Assembly will take place in Belgrade (Serbia) on 13-17 October 2019.